CHITWAN, March 23: The Veterinary Hospital and Livestock Service Experts Centre Chitwan has said bird flu has not been detected in Chitwan district. 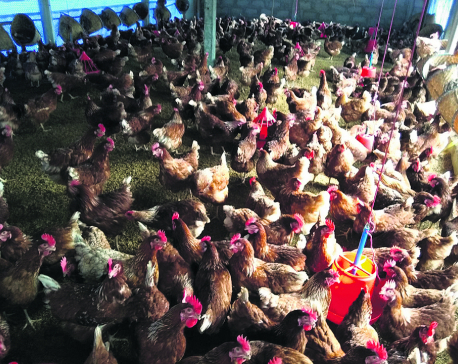 The office has said people could use poultry products without any inhibition as bird flu has not been found in Chitwan district. The office's this statement comes after the imposition of ban on the import of chicken and poultry products in several districts of the country. 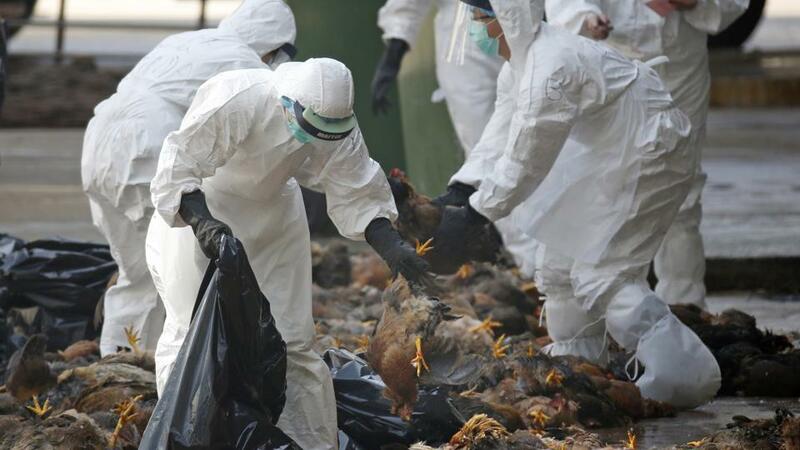 Centre chief Dr Bijaya Kumar Shrestha said although bird flu (H5N1) has been seen in Makwanpur, Kathmandu and Pokhara, it has not been detected in Chitwan. "Bird flu is found in neighbouring districts. However, Chitwan which is the highest producer of poultry products is safe," he said. According to him, bid flu has not entered the district due to farmers' awareness. The centre has been regularly collecting samples , testing these samples in laboratory at the district and sending any suspected samples for further testing to the Central Laboratory.